PSC is headquartered on the Virginia Peninsula and draws members from the entire Hampton Roads region and beyond. We welcome families, couples, and singles of all ages and skiing ability. 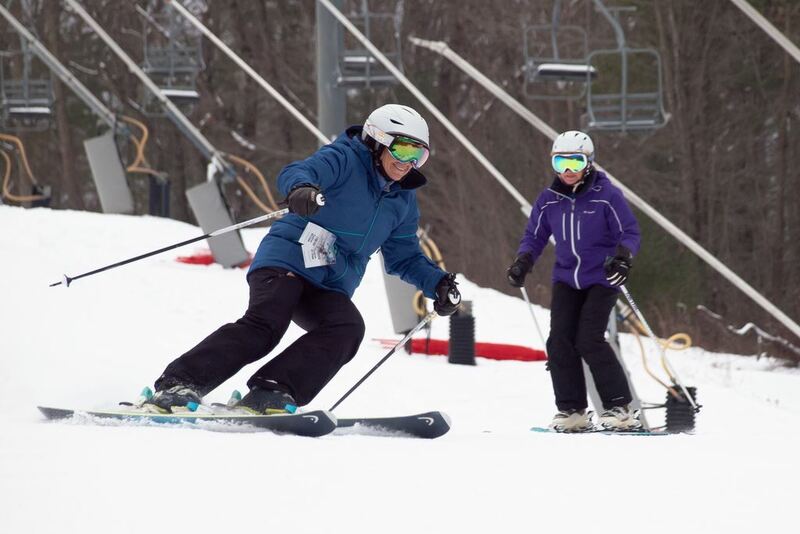 Our members enjoy skiing, snowboarding, ski racing, and many other activities, both on and off the snow. We meet monthly (Sept–May) for pizza and informative programs, and offer organized ski trips and other events throughout the year. Consult our events calendar for meeting details. We meet the 2ndThursday of each month from September through May. The December holiday party is for members only, but prospective members are invited to attend one regular meeting as our guests. Please login to access complete content on this site. Submit your own photos of PSC activities and events. Now accepting mail-in deposits for Hakuba 2020. Space is limited, first-come first-serve.